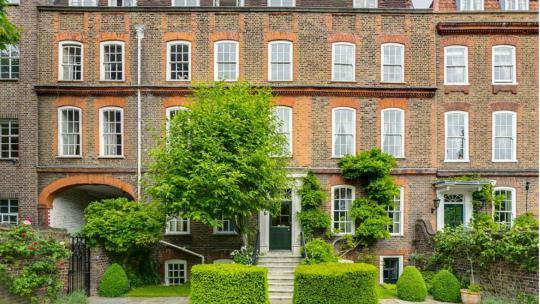 Located on the north side of Clapham Common, where Samuel Pepys and Graham Greene lived, Archway House is one of London's finest examples of early 18th-century architecture. 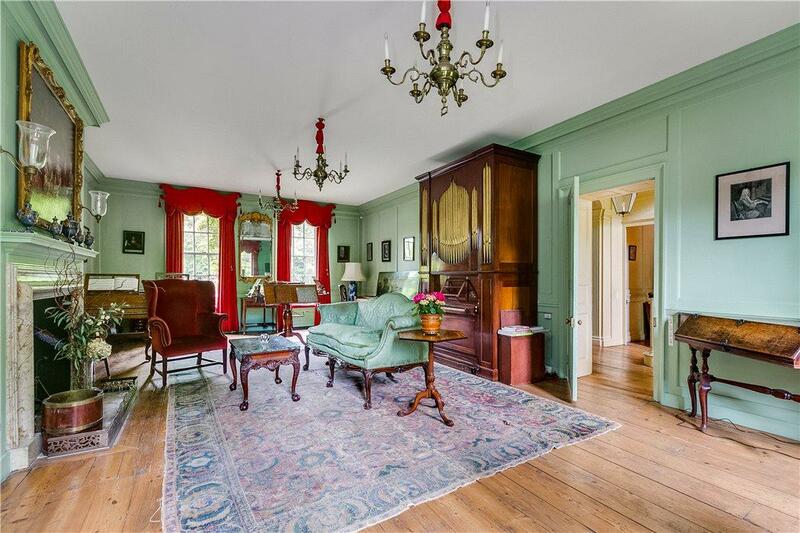 A stately family home, tastefully decorated with period features throughout, you enter a generous reception hall and are then greeted by a drawing room that runs through the full depth of the house. 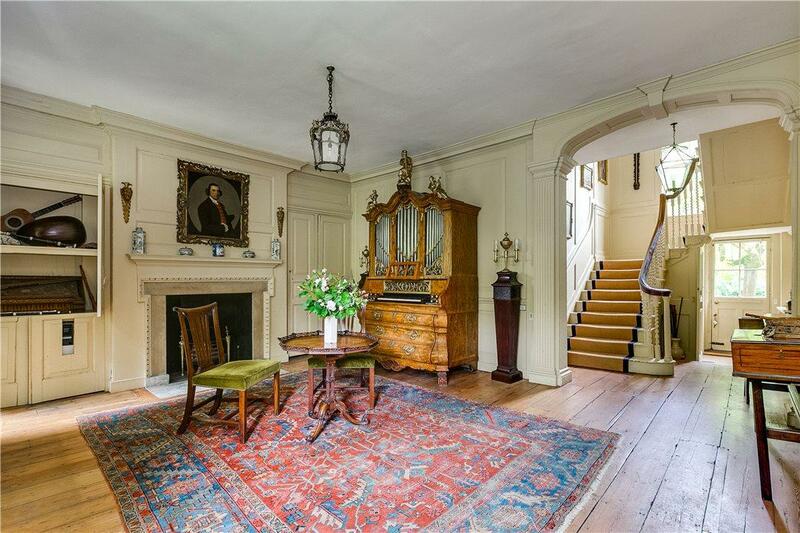 For moments of quiet contemplation, you could divide your time between the antique fitted library, or spacious garden. 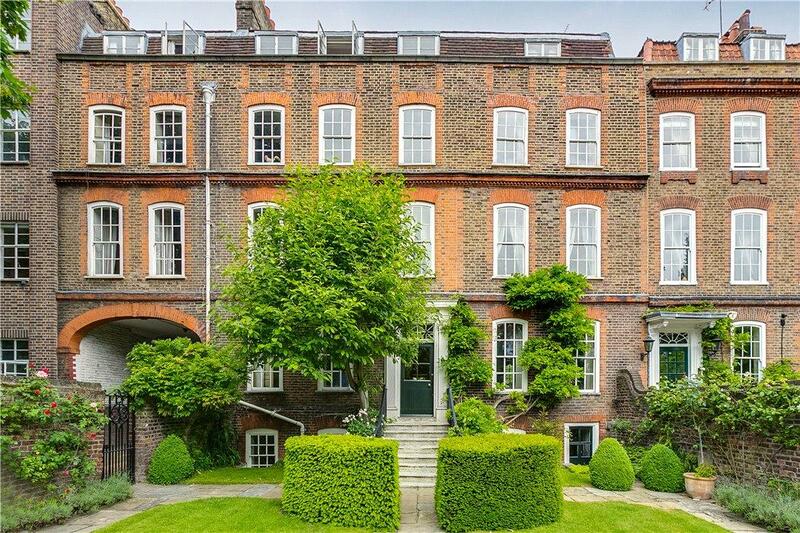 With seven bedrooms and five reception rooms, this has to be one of London's most spellbinding buildings. 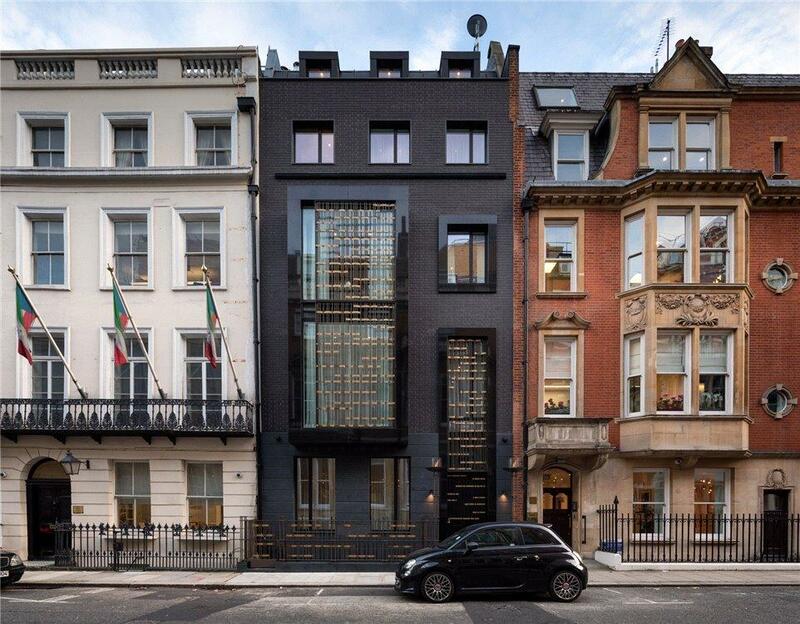 The Grande House, 12 Park Place is an immaculate new build townhouse located in the heart of St James’s, which seamlessly blends contemporary design and luxurious materials, all set behind a striking black brick and granite façade. 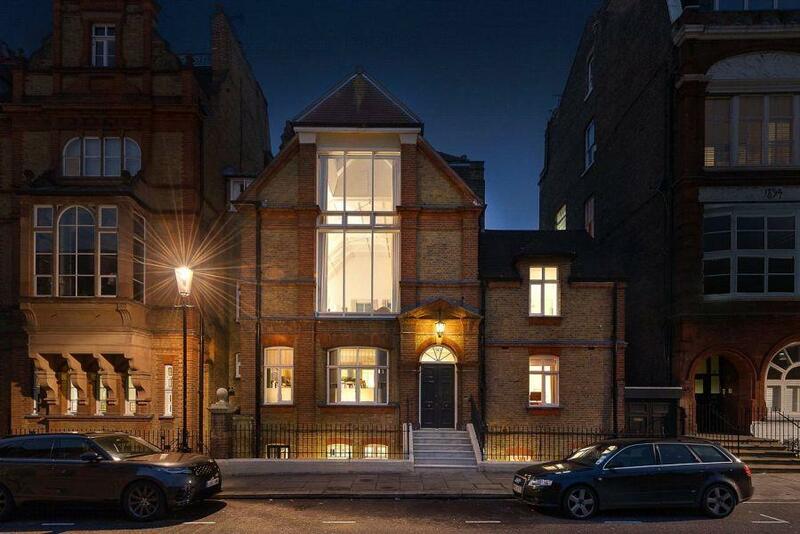 The capacious abode above boasts five bedrooms and seven bathrooms, with a gym, cinema and spa in the basement. As expected for a modern build, the residence is fitted throughout with the latest in whole-home automation and smart home integration. The house benefits from a prestigious high-end control system from leading manufacturer Crestron. This includes lighting, audio and TV distribution, heating and ventilation, door entry, and CCTV. There is also a state-of-the-art cinema room, fitted with equipment by high-end manufacturers such as JVC, Bowers & Wilkins and Oppo. 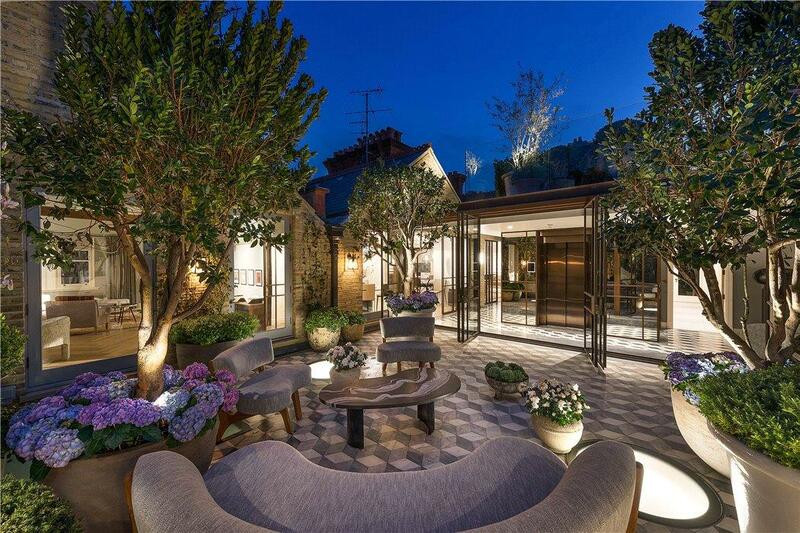 With a secluded and sizeable outdoor terrace, this Knightsbridge penthouse had us at hello. 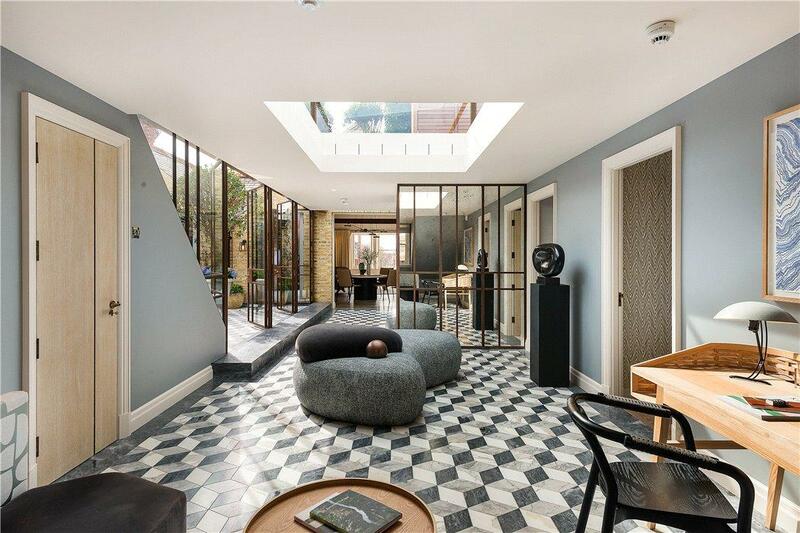 This five-bedroom property has a clever floorplan that blends the outdoors and indoors seamlessly, whilst providing endless natural light. 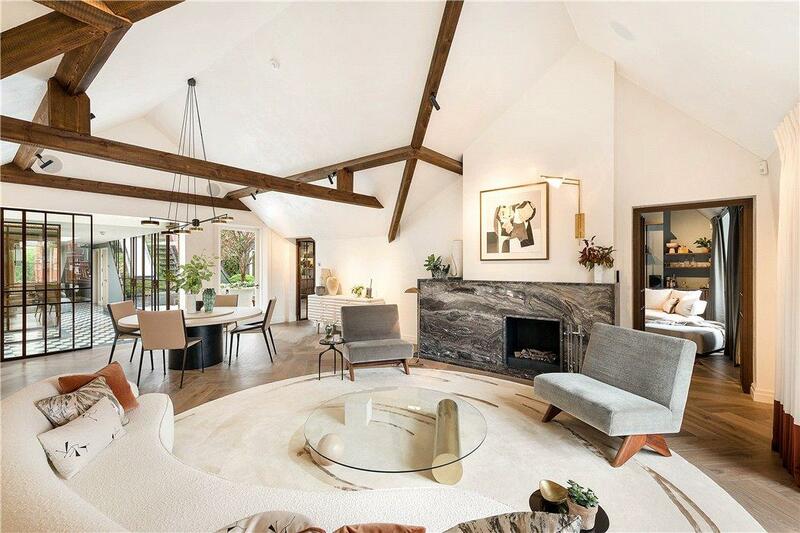 To the front of the apartment are three interconnecting entertaining rooms with vaulted ceilings, giving superb volume; to the rear, a lovely south facing aspect down Cadogan Square, and access to two terraces. 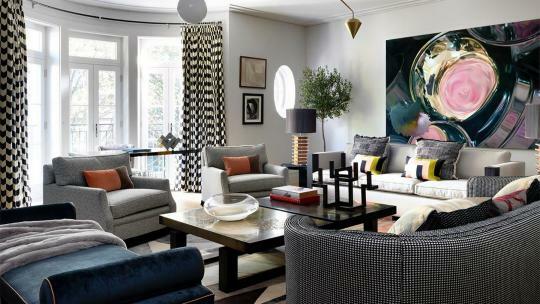 Interiors have been designed and developed by Kitesgrove and boast air conditioning in all principle rooms, Lutron lighting and a variety of carefully chosen marble, fabric and wood finishes. 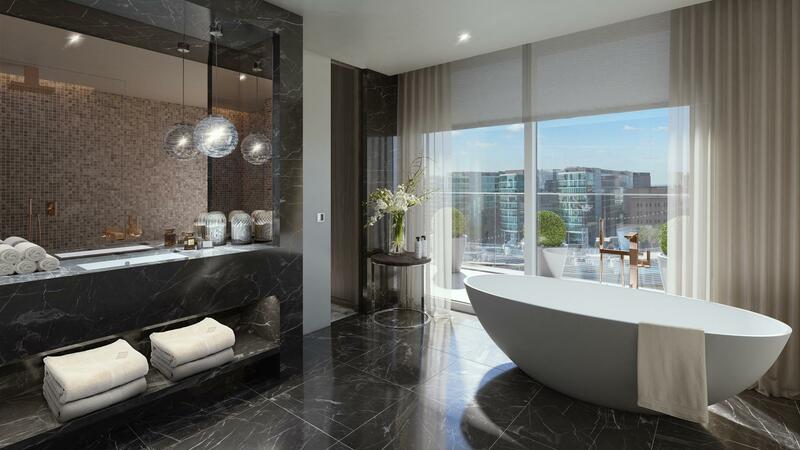 This three-bedroom abode is just one of five penthouses available to buy at Landmark Place, a new luxury development overlooking the River Thames. 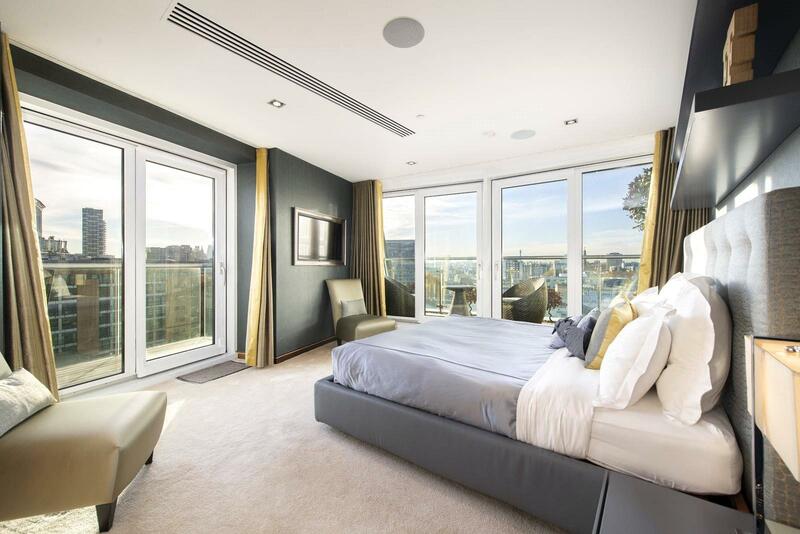 Spread across the 8th floor, the elite three-bedroom penthouse boasts 3,105 sq ft of light-filled living space. 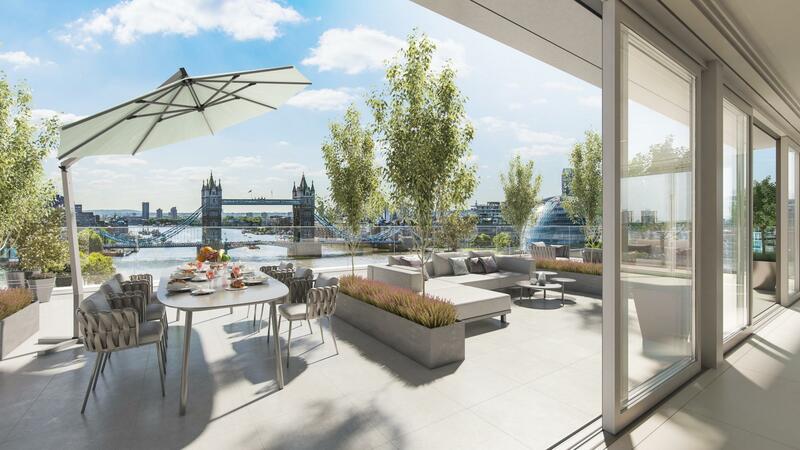 Seque effortlessly from the open-plan kitchen, complete with Gaggenau appliances and marble worktops, to one of the penthouse’s private rooftop terraces, offering unrivalled views of the Tower of London. 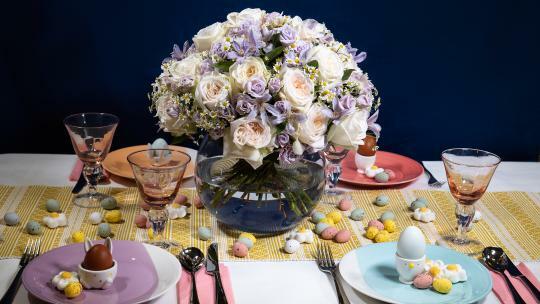 Living at Landmark Place also means exclusive access to the building's private amenities, including a 20-metre pool, state-of-the-art spa and fitness suite. 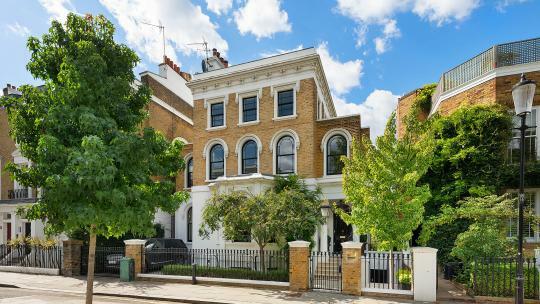 Built during the 1880s, this stylish abode was once the home of American artist Anna Lea Merritt, who was the first woman artist to have a painting in a British national collection, Love Locked Out, which now hangs in Tate Britain. Painter Romaine Brooks also lived at the property during the early twentieth century. The main studio benefits from unusually large windows, offering ample light and captivating views across gardens to the Royal Hospital and beyond. 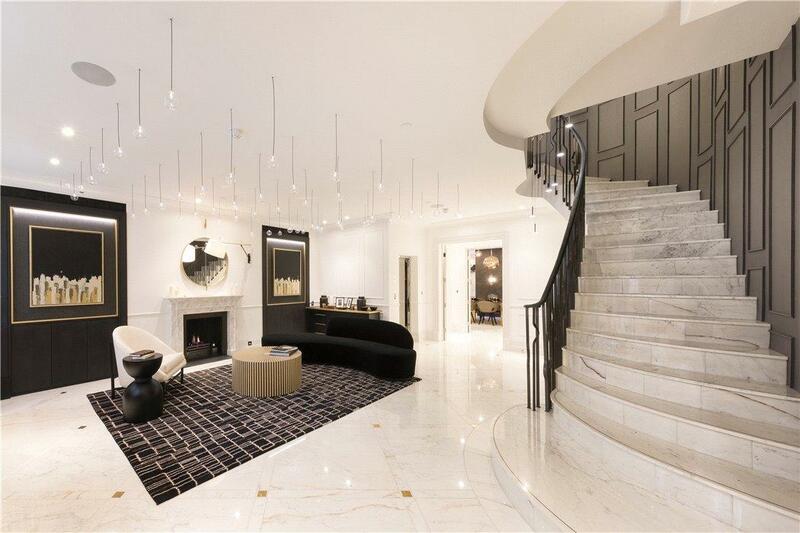 Situated in one of London's most sought-after addresses, it has five bedrooms and five reception rooms. 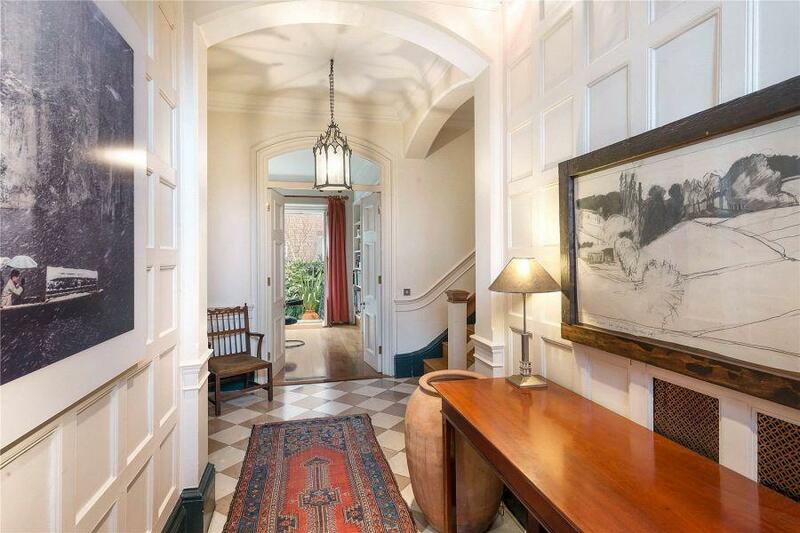 For us though, the charm of the property lies in its intimate yet roomy layout over a manageable two floors. 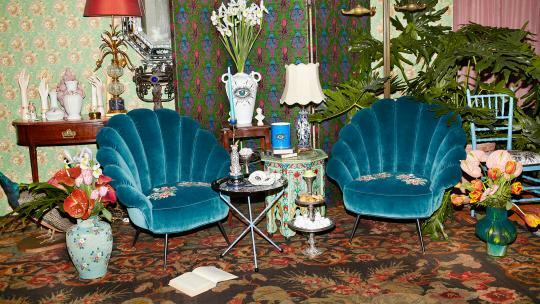 We can't help but get West Village, NY vibes from this apartment. 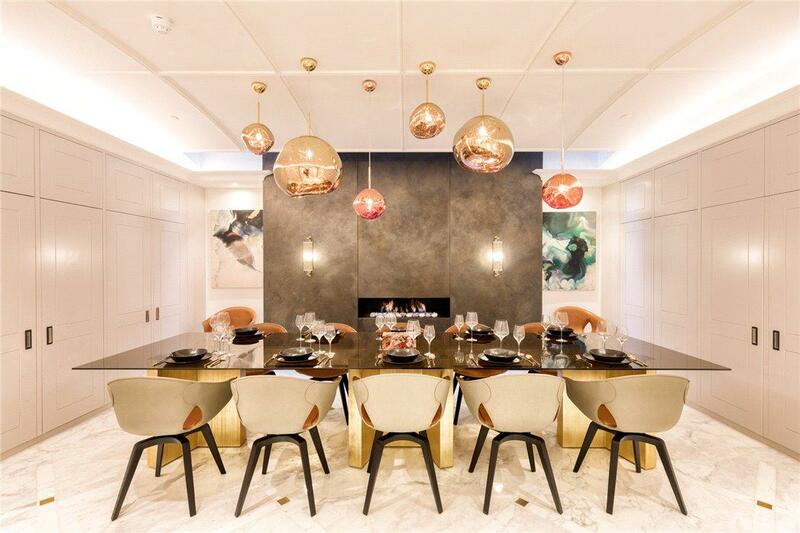 Set in the heart of Westminster near the creative hubs of fashion houses Tom Ford, Mulberry, Armani and Jimmy Choo, the building was re-developed by Italian designer Alessandro Cajrati Crivelli in 2009. 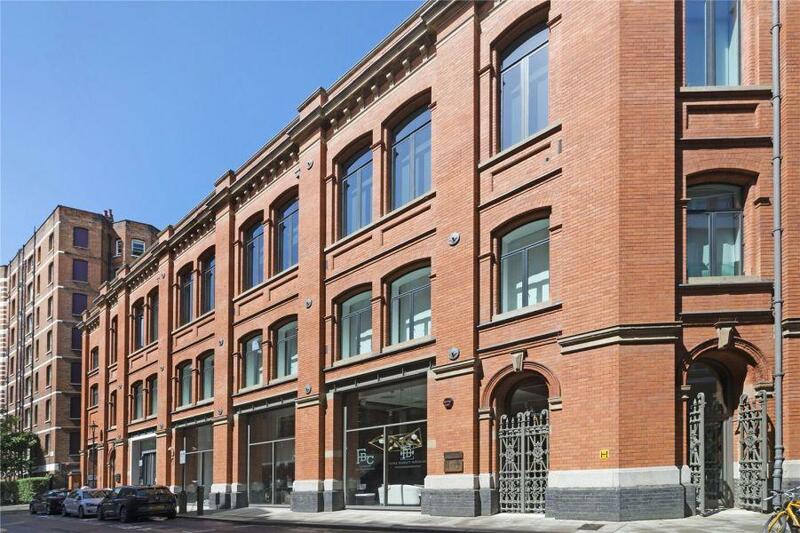 Previously a vast Victorian postal sorting office, the huge open rooms and lofty windows allow swathes of light to enter the property. 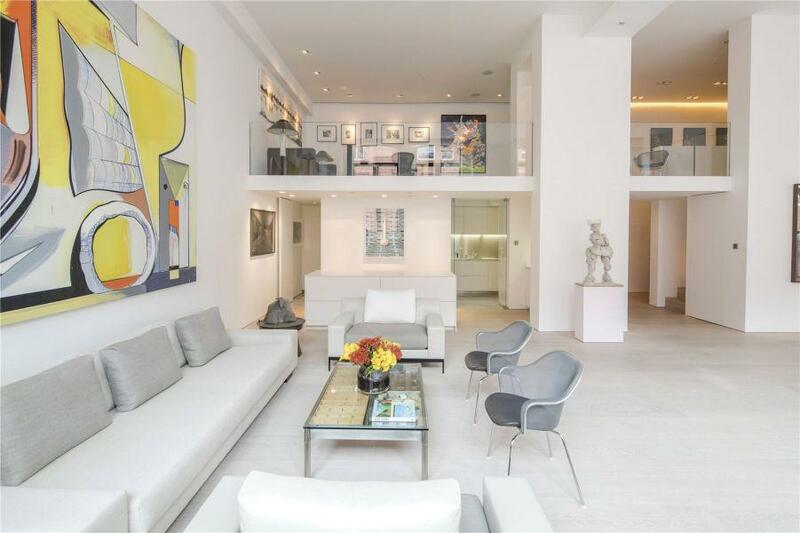 Intricately arranged for striking use as a private gallery and entertaining, this two bedroom, second-floor apartment is a sure winner for the cosmopolitan type. 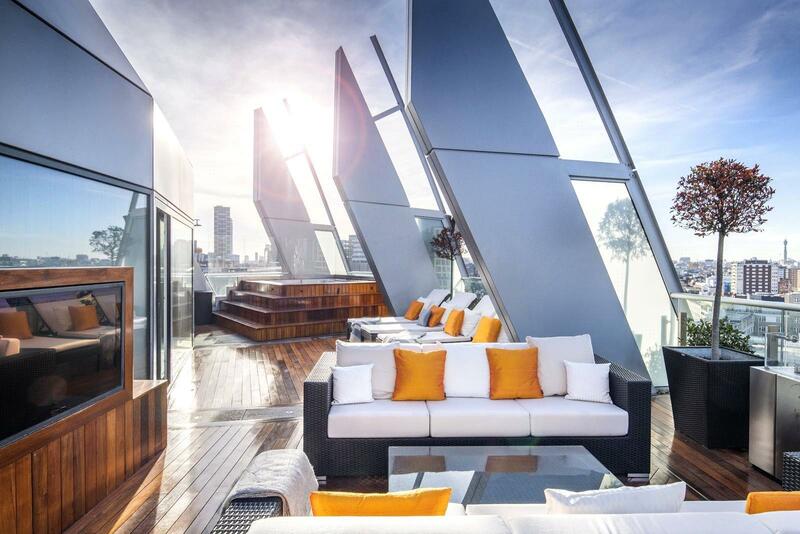 Located in one of the two iconic Bezier towers overlooking Old Street roundabout, this two-bedroom penthouse makes the perfect pad for busy high-flyers. 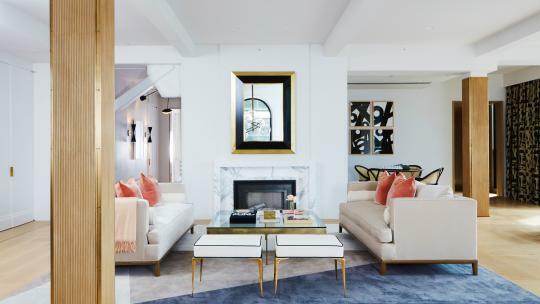 Handcrafted cabinetry combined with Hermès-inspired bespoke furnishings and the latest technology in home automation provide the ultimate in luxury city living. 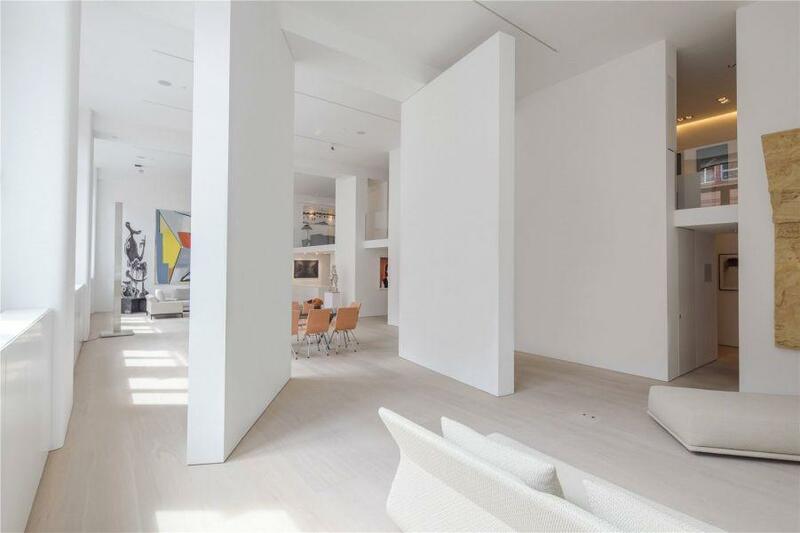 Natural light floods through the floor-to-ceiling windows, which offer incredible vistas across the city. 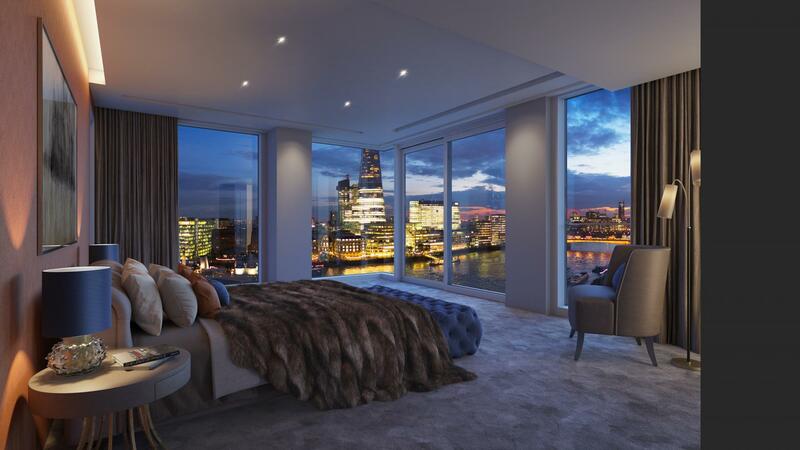 Each bedroom has its own private balcony, while a substantial wraparound terrace on the top floor provides the ultimate alfresco entertaining space with an eight-person hot tub; a weatherproof TV; outdoor kitchen plus dining and relaxing areas. Even better, all your needs are catered for with a 24-hour concierge, residents-only gymnasium and health suite.